Is offered by Jamie Guy, PGA Qualified Golf Professional. Lessons can be booked by contacting him by: phone, email or one of the social media sites. Jamie offers a range of packages to suit people’s needs. If you would like a specific package to suit your needs please don’t hesitate to ask. Correctly fitted golf clubs will play a huge part in performance. The benefits of this can be explained to all standards of golfer before or during the fit. Phiz Golf offers private one to one fittings with Trackman technology. 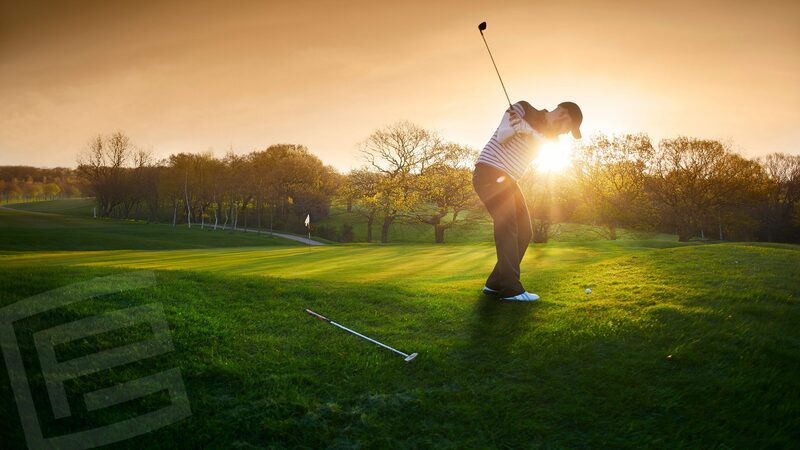 Phiz Golf offers a repairs service such as re-gripping and re-shafting. In combination with The Masters Golf Company we will stock a selection of Golf Pride and Lampkin grip ranges as well as a variety of shaft options. Excellent session with Jamie yesterday. Great setup and with new equipment coming all the time can only see Phiz golf going from strength to strength. Looking forward to more sessions and improving my game. Had a fantastic session with Jamie last night. He’s got a fabulous set up so you can really see the progress you’re making for yourself. Would highly recommend getting yourselves down there. Ideal for working on your game during the winter months or next season. New Year.. new swing… visit Phiz Golf for your lessons…helping me to groove a consistent swing, leading to lower scores & handicap. Phiz Golf was opened in October 2016 by Jamie Guy. Jamie is a PGA Qualified Golf Coach and has a vast amount of club fitting knowledge after his wide range of experience in the golf industry.